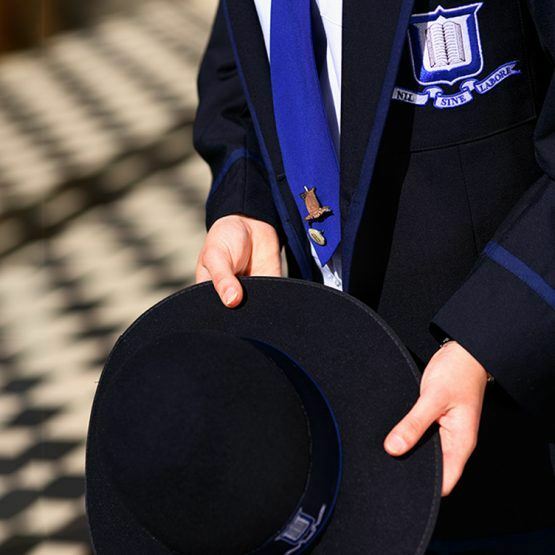 A range of events for the Brisbane Girls Grammar School community are held throughout the year. Upcoming Brisbane Girls Grammar School events are listed below. For further information about Girls Grammar events, please email events@bggs.qld.edu.au. View the latest Events Newsletter. The class of 1979 are warmly invited to return to Brisbane Girls Grammar School to celebrate your 40-Year Reunion on Saturday 10 August 2019. Reconnect with friends and classmates, see new developments at the School and reminisce about your days at Girls Grammar. An optional tour of recently established buildings, including the Research Learning Centre and Cherrell Hirst Creative Learning Centre, will be led by current students at 4.30 pm.